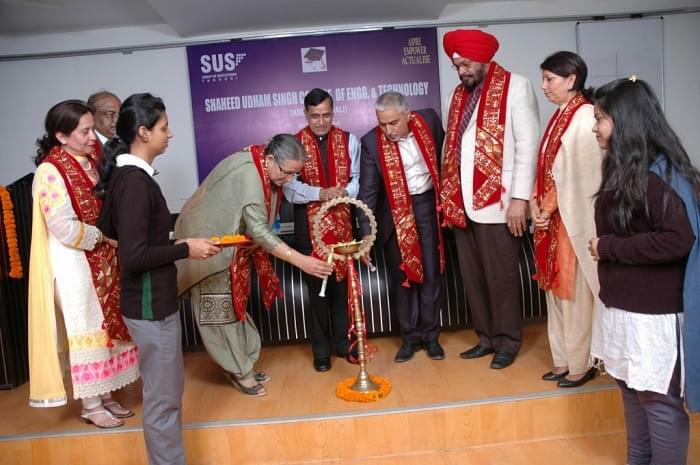 Shaheed Udham Singh Instituteof Computer Science (SUSIC) was established in 2001. 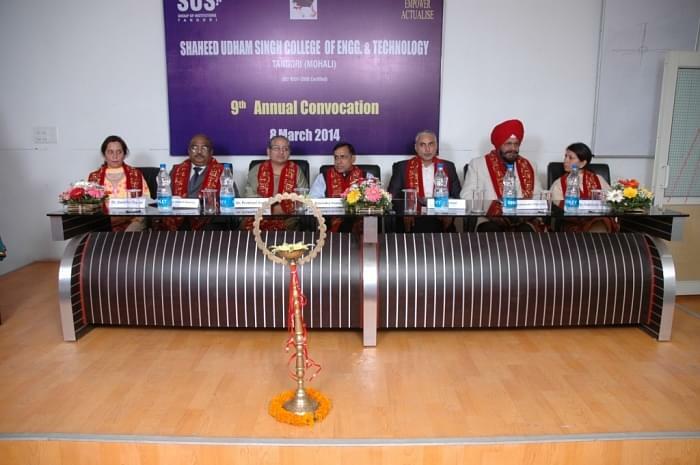 The institute is running by SUS Group of Institutions. 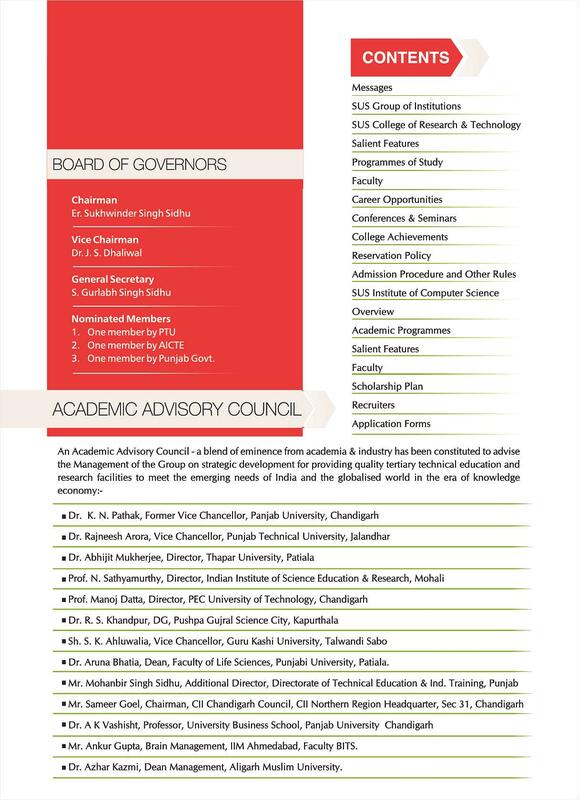 The institute is approved by All India Council for Technical Education (AICTE) & affiliated to Punjab University. 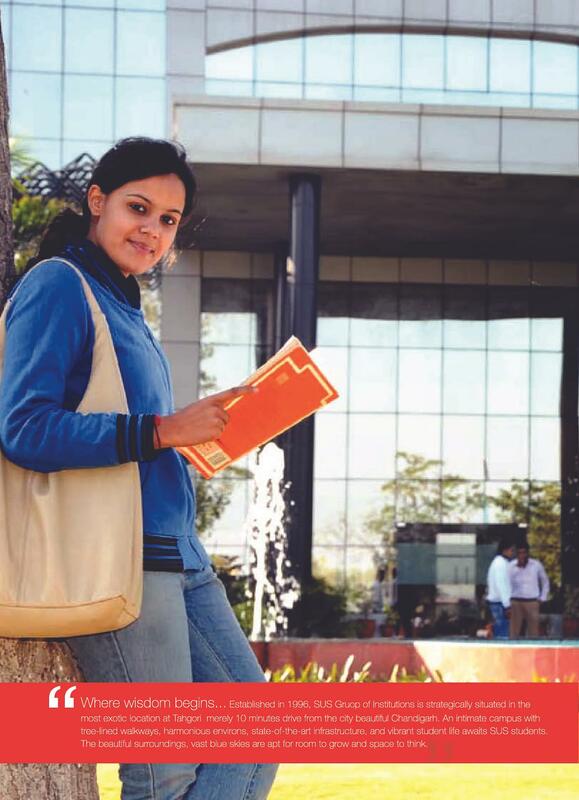 The Institute offers Master of Computer Application Programme. 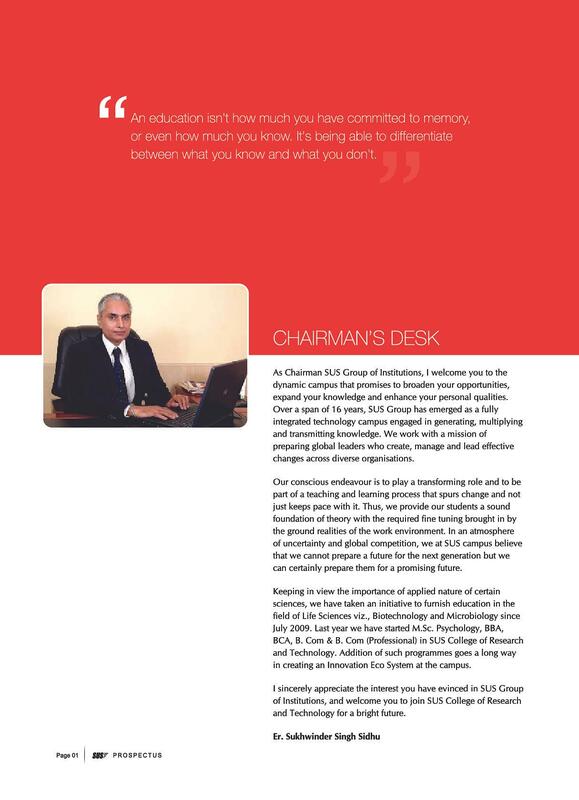 The Department offers relevant courses of study that develops studentâ€™s fundamental understanding of computers and their ability to utilize technological innovations in a variety of environments. Analytical problem solving, ethical behavior in all areas of computing, and a life-long desire for learning are emphasized. 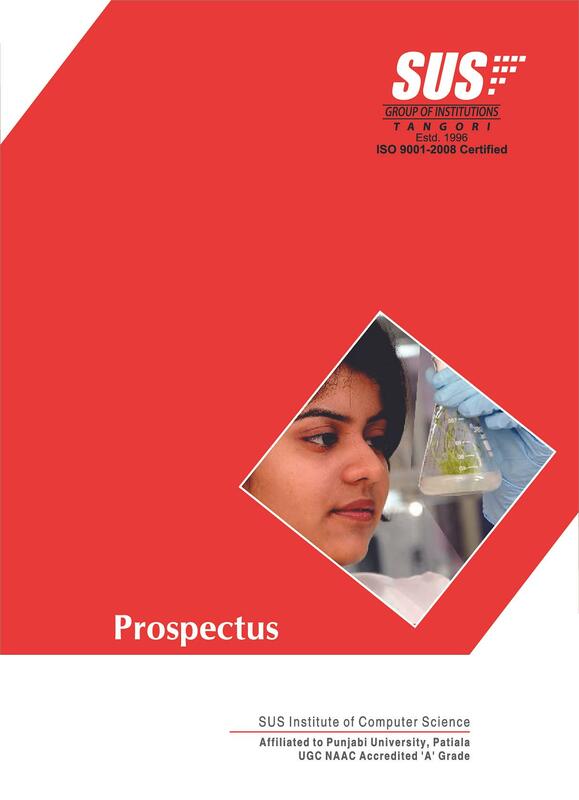 The institute has budding professionals with the requisite wherewithal, we ensure a conductive learning environment. The classrooms are air-conditioned with ultra-modern audio-visual aids. The campus is Wi-Fi ensuring 24X7 internet accessibility. 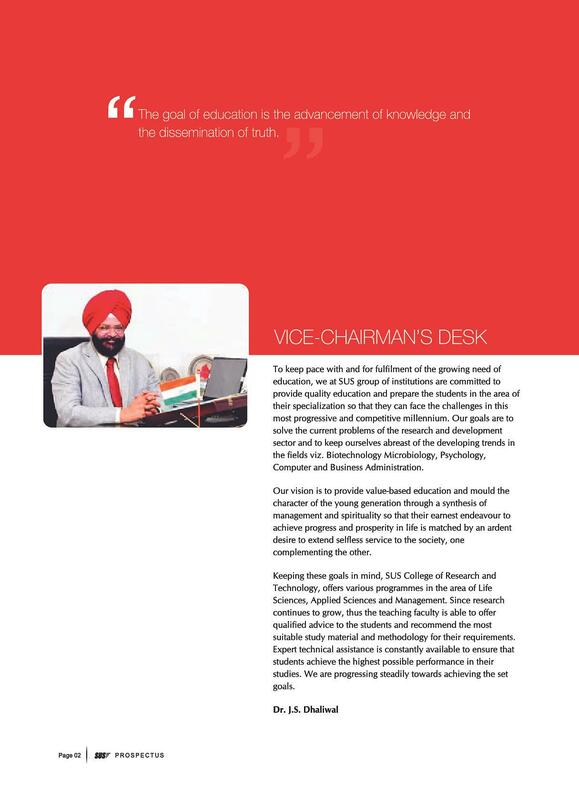 The physical infrastructure is complemented by quality teaching, soft skills development, â€˜hands onâ€™ practical experience & facilitation for international certifications.